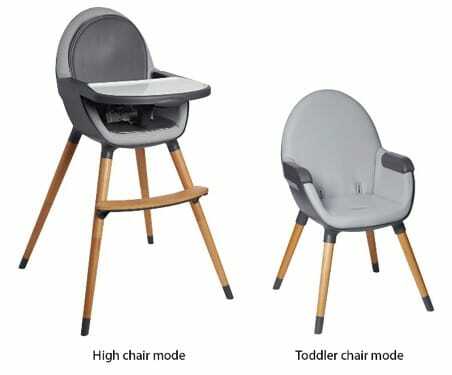 The U.S. Consumer Product Safety Commission and Health Canada, together with Skip Hop, Inc., of New York, today announced a voluntary recall of about 9,900 Tuo Convertible High Chairs because the front legs on the highchair can detach from the seat, posing fall and injury hazards to children. 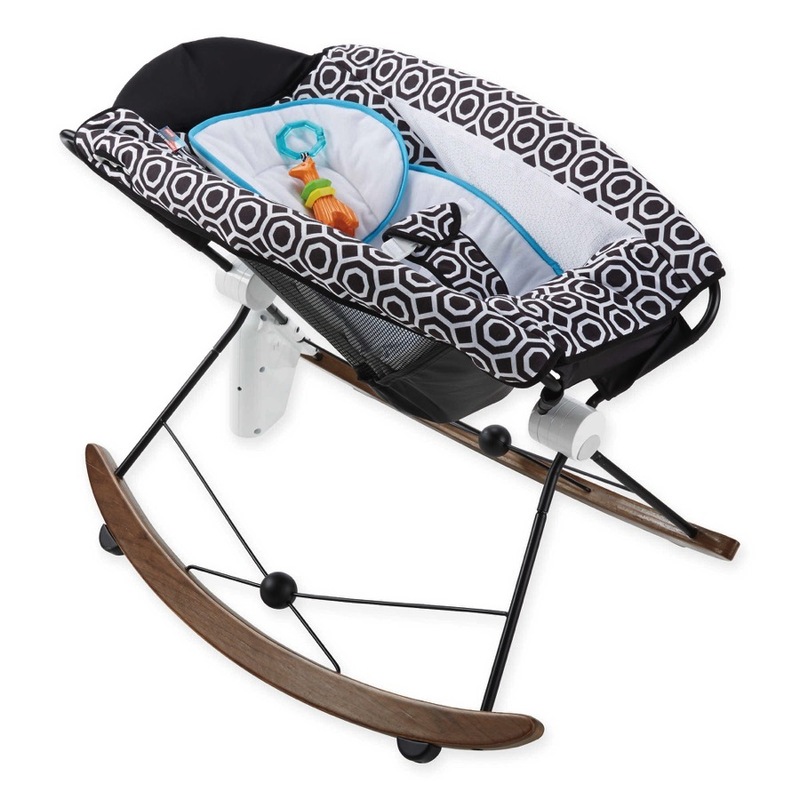 Skip Hop has received 13 reports of the legs of the high chairs detaching, resulting in two reports of bruises to children. 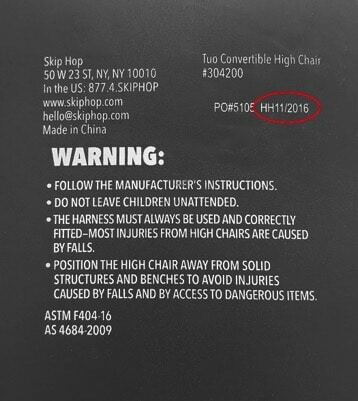 Consumers should immediately stop using the recalled high chairs and contact Skip Hop toll-free at 888-282-4674 from 9 a.m. to 5 p.m. ET Monday through Friday, or online at www.skiphop.com and click on “Recalls” for more information on how to receive a free replacement. 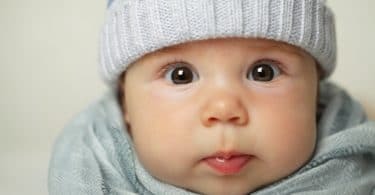 Does a Positive Pregnancy Test Mean You’re Pregnant?